Look What You Can Do With VIdeo Now! 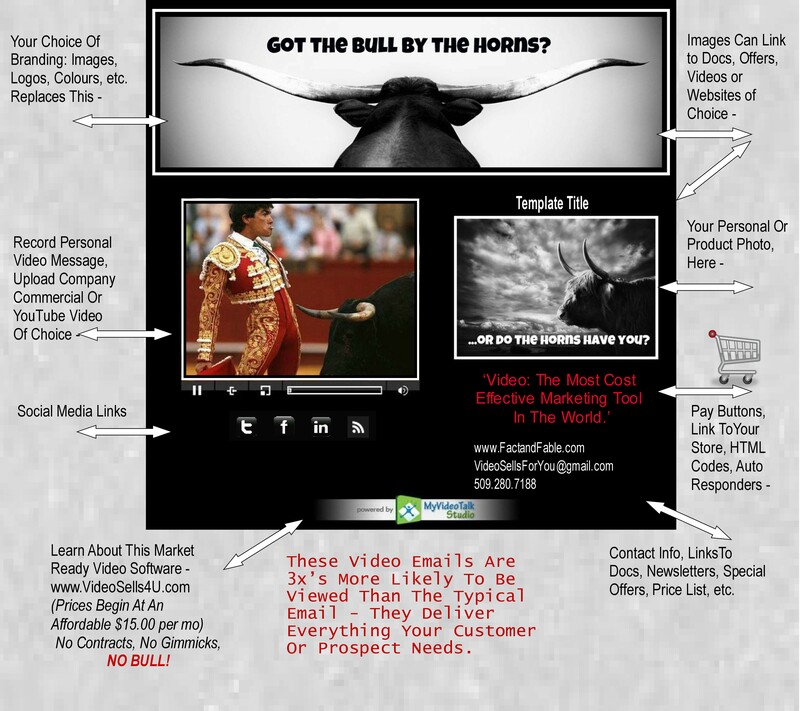 This is a diagram of what we can do with your company video; place it in one of our attractive Video Email Cards, link up an auto responder, create a squeeze page with state of the art, ‘lead capture tools, track the whole process… so affordable now! Buy entry level at a mere $15 p.m. – No Contract / No Gimmicks. This entry was posted in Blog and tagged MVT, My Video Talk, strategic video email campaigns, video emails, VideoSellsForYou.com by Petrushka. Bookmark the permalink.